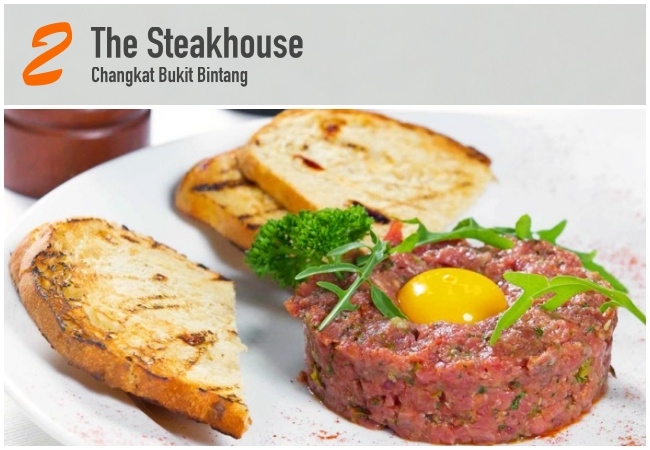 25 February 2019 26 February 2019 Categories Generalbest steaks in kl, Steaks, steaks kl, TABLEAPP, Wagyu beefLeave a Comment on Wagyu Beef: Unveiling The Secrets of The Most Expensive Beef in The World! 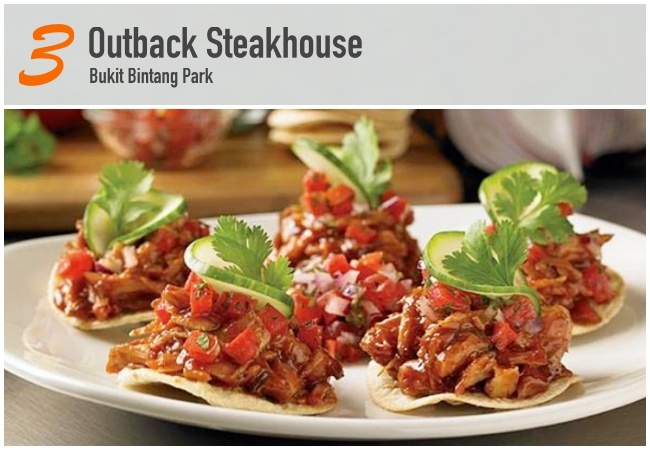 Calling for all meat lovers in KL! 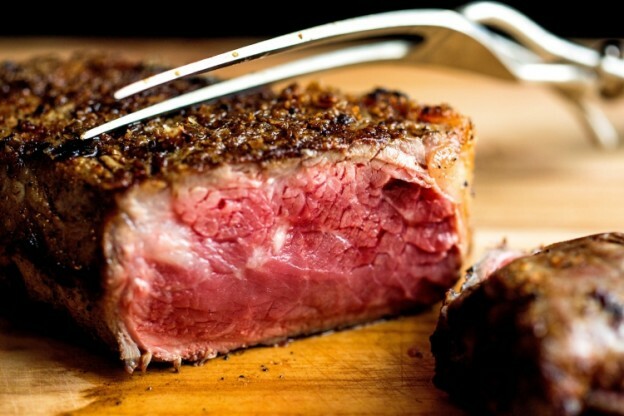 Today, we will be exploring some interesting facts about the undisputed King of all premium meat, also known as the most expensive beef in the world! 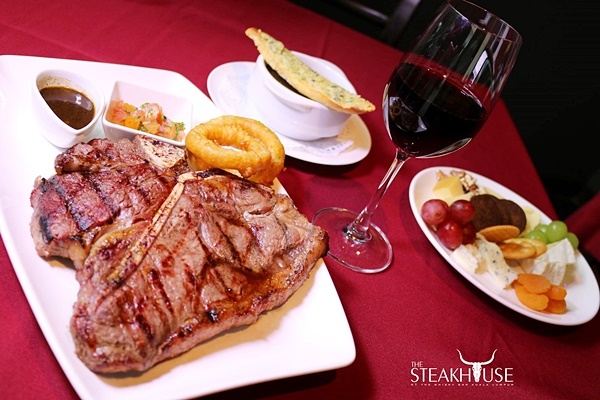 “Melt-in-the-mouth”, “to-die-for” or “highly sought-after” are terms you often hear when people mention about this meat. 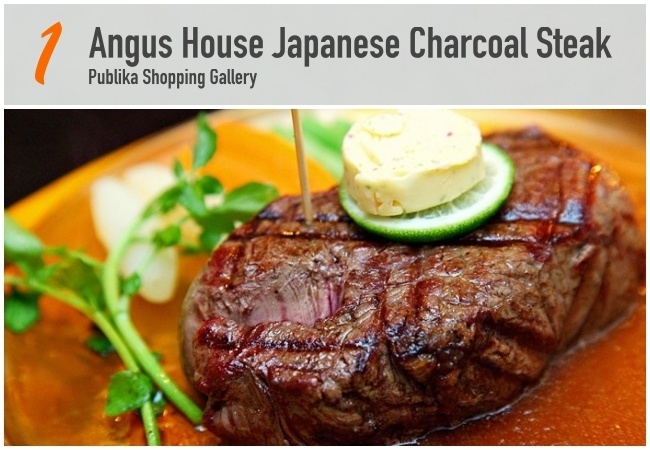 Yes, it’s no doubt the world-famous Wagyu beef! This "Wagyu Mark" is a proof of authenticity which is only for Wagyu born and raised in Japan. 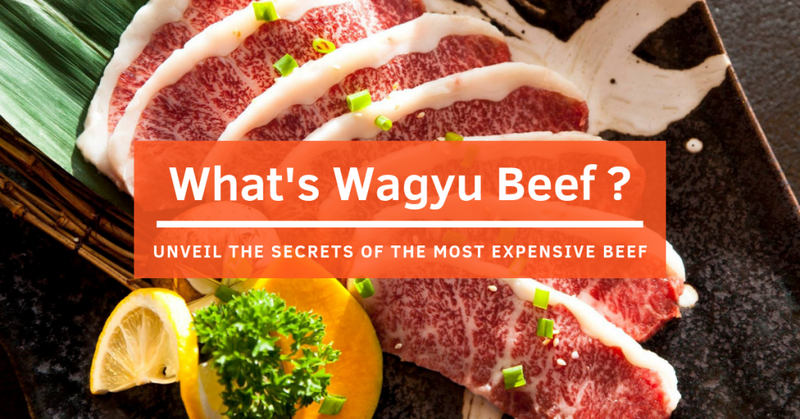 You might have tasted Wagyu beef before, but these facts that we are about to unveil will make you appreciate Wagyu beef on a whole new level! 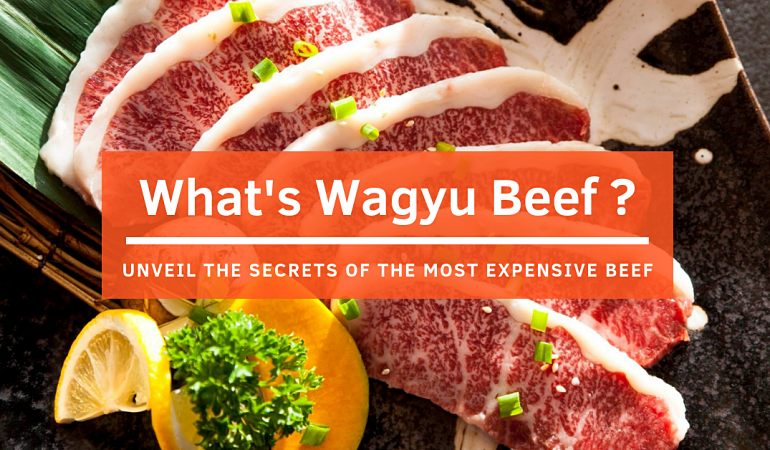 Let’s start with an easy one, did you know the word “Wagyu” literally means “Japanese beef”? 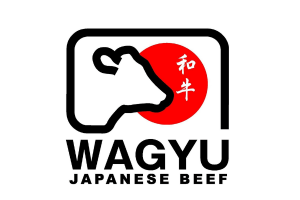 Little do people know, to be considered an Authentic Wagyu beef, the beef needs to be imported from Japan and bears the trademarked logo, which was established in 2007. Now let me throw you a curveball, not all cattle raised in Japan qualifies as Wagyu. What? Yes, to be clear, only four breeds are officially approved and registered for Wagyu beef including Japanese Black, Japanese Brown, Japanese Shorthorn and Japanese Polled. 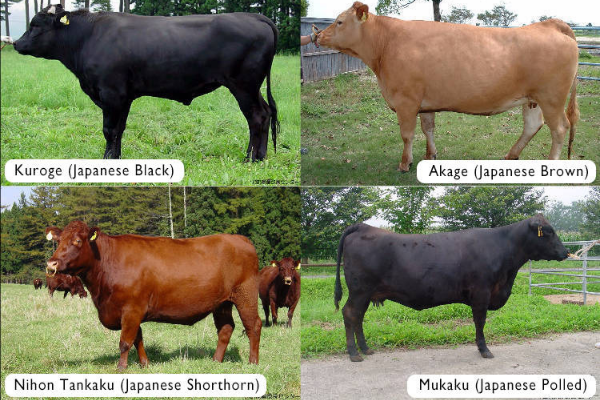 These are the four breeds of Wagyu with only the Japanese Black and Japanese Brown available outside Japan. 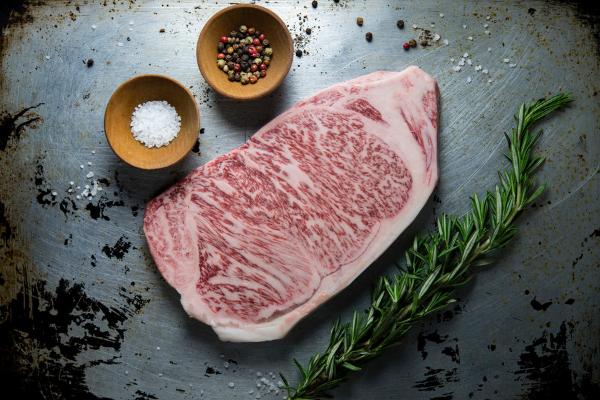 Nonetheless, there are actually Wagyu beef from other parts of the world such as Australia, USA, Europe and beyond but ultimately Japan is home to the highest number of purebred Wagyu. Some may ask, why is Wagyu Beef so expensive? 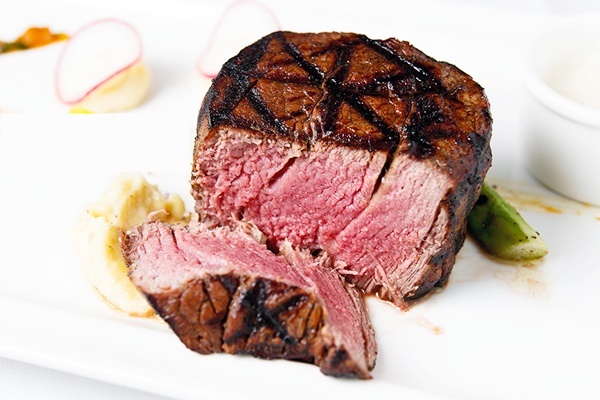 In short, it’s the rearing method that makes this beef highly priced. Born and raised on the land of the rising sun, Wagyu cows are treated like a “king” and most probably eat healthier than many of us. 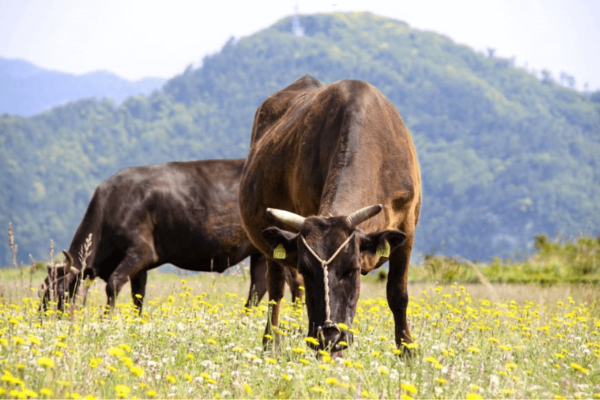 These Wagyu cows are given the freedom to roam and graze green grasses and occasionally fed with a lot of vegetables and fruits. On top of that, these cattle are also given extra vitamin and calcium. Reason being the feeding management is considered a key to the final meat quality. And that is why Wagyu beef fetch quite a hefty price. As a matter of fact, it can be up to three times pricier than an European premium beef. However, once you tasted its marbling meat, you will agree that it’s worth every penny you pay for it. 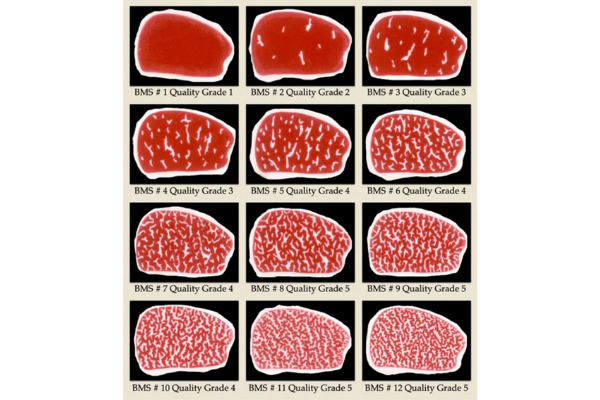 In terms of grading, the Japan Meat Grading Association gives each piece of meat a score based on its yield (A-C) and level of marbling, firmness, colour and overall quality (1-5), with A5 being the highest possible mark. 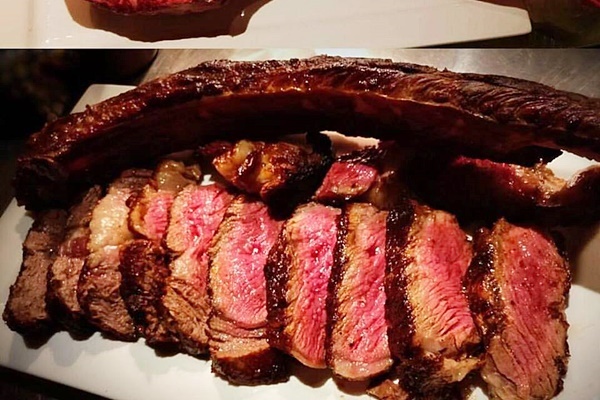 Where to eat Wagyu in Klang Valley? 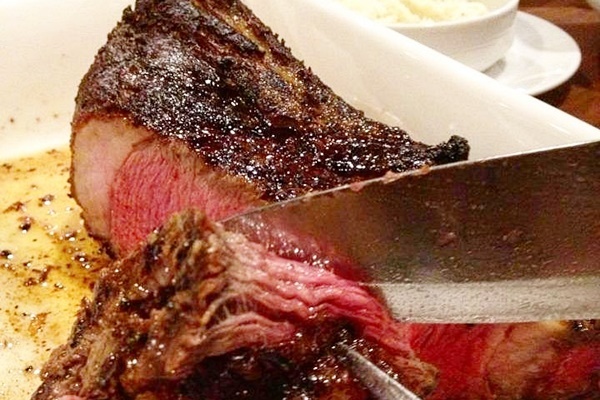 Here’s the most interesting part, where to try some melt-in-the-mouth Wagyu beef in KL? 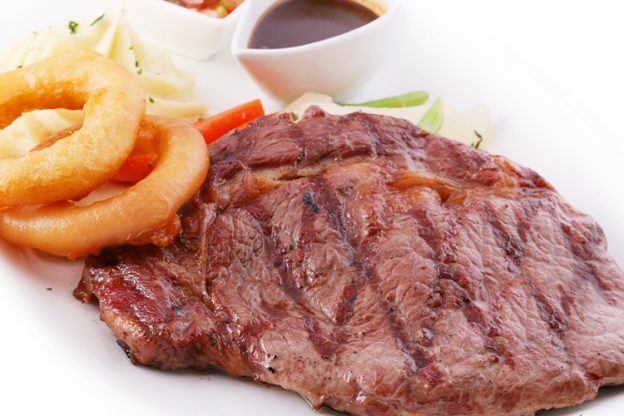 Guess what, we already have a list of top restaurants in KL that’s offering Wagyu beef dishes lined up for you! 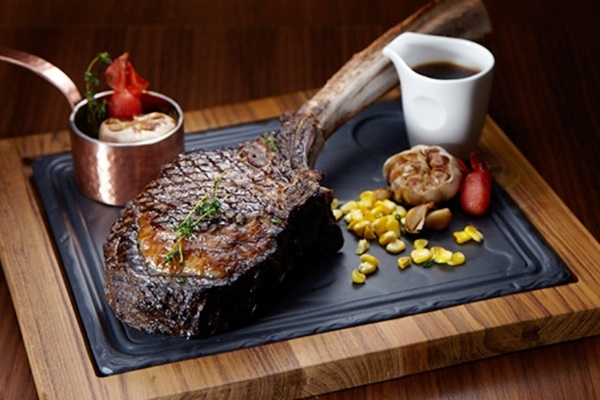 You can expect to find Wagyu Beef prepared in a variety of styles at these top restaurants, so be sure to try all of them. 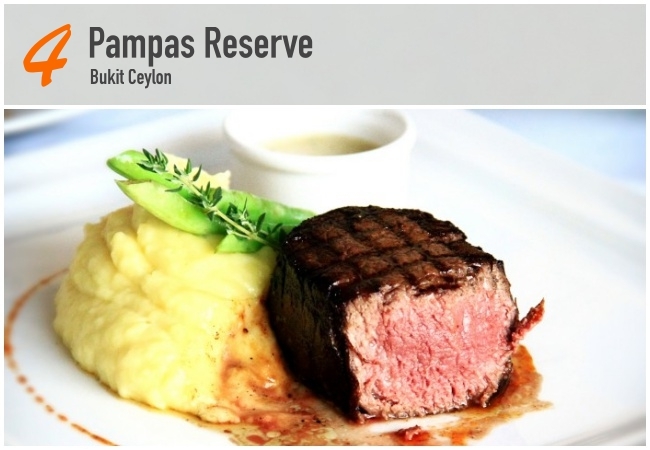 No matter how you like it to be cooked, we are sure you will find your favourite Wagyu dish! Wait no more! 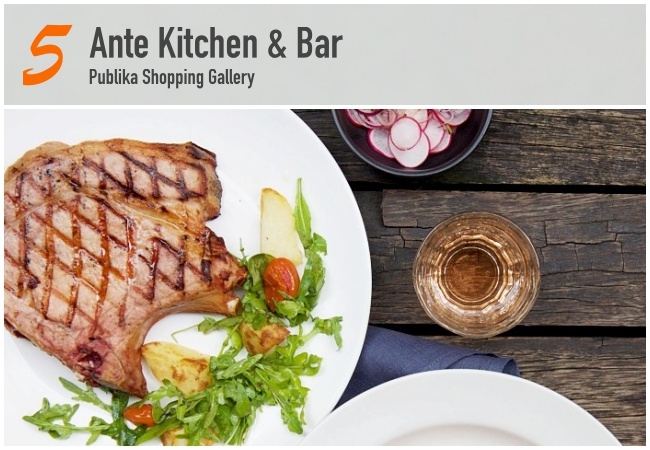 Just click here and view all the restaurants with Wagyu Beef dishes.